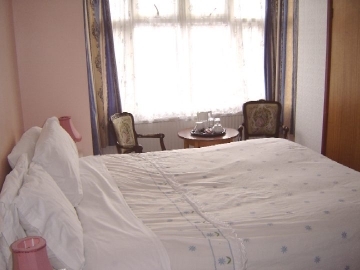 All our rooms are clean and comfortable and all are equipped with tea and coffee making facilities and radio alarms. Irons, ironing boards, hair dryers and telephone adaptors are availiable. 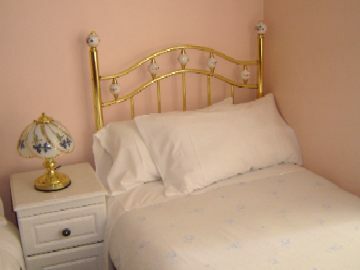 Our rooms are non-smoking and animals are not permitted, prices are inclusive of VAT, en suite facilities and parking. Credit cards are accepted but there will be a 5% surcharge. 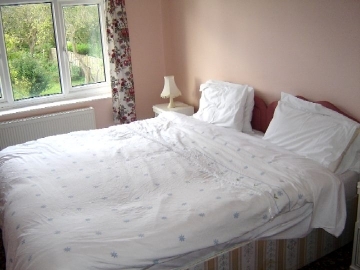 We also offer rooms for families of 3, 4 or 5.